This animal rescue organization, Furkids Animal Rescue and Shelters, is a no-kill shelter located in Atlanta, Georgia. 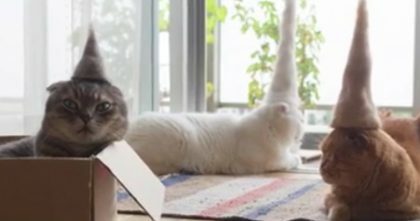 To promote adoption, they just made the most hilarious video as an online commercial and it’s absolutely purr-fect. 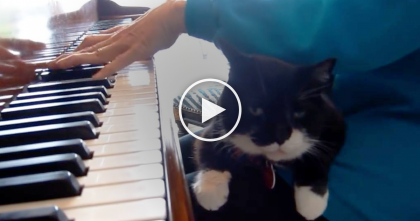 They entitled the video, “Kitty Kommercial,” and features the most hilarious moments trying to get cats adopted like a used car salesman… It’s TOO funny and just genius! 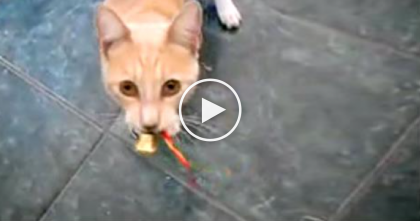 If this isn’t the most hilarious reason to adopt, I don’t know what is—SHARE this funny video with your friends, LOL! 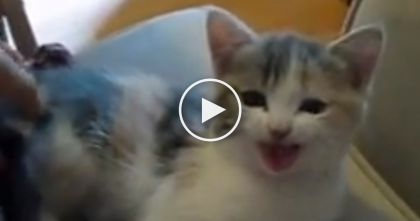 Animals Singing Jingle Bells Is The Best Thing Ever… You’ve Gotta See It, Just WATCH. 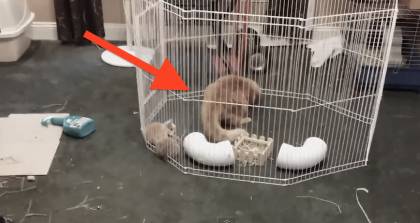 Just Wait Till You See What Happens When This Cat Jumps In The Pen… Oh My Goodness!